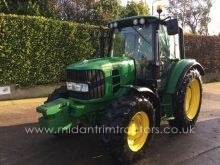 Mid Antrim Tractors was established by Randal Nelson in 1986 and has been trading for over 30 years. 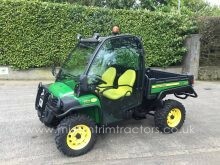 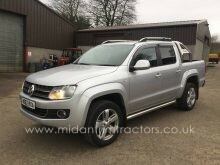 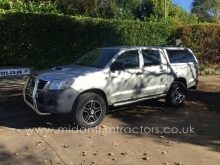 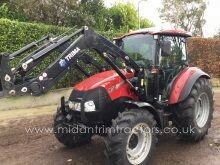 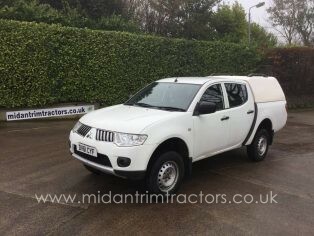 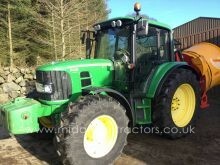 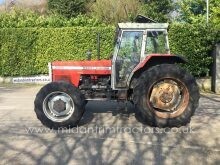 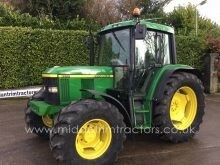 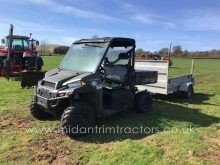 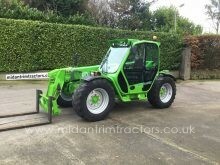 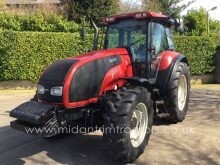 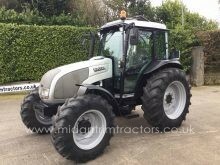 We normally carry a stock over 50 tractors and farm handlers etc for retail and trade markets. 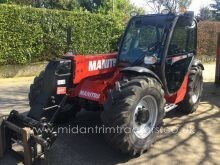 We are now one of the leading importers and exporters in Ireland, selling tractors and handlers worldwide. 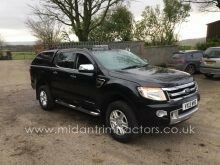 We can also offer full haulage & shipping quotations for any destination and we are experienced in all aspects of export documentation. 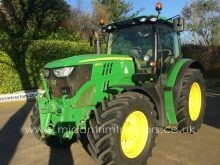 We actively trade in the following International currencies: GB Pounds, Euro and US Dollars. 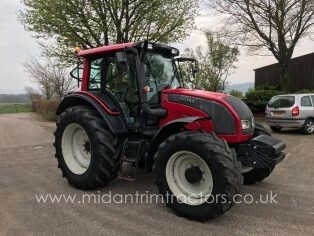 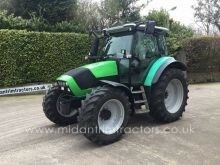 Mid Antrim Tractors stock a wide range of tractors and machinery including Case-IH, Claas, Deutz Fahr, JCB, Kramer, Valtra, John Deere, Merlo, Manitou, Massey Ferguson, New Holland, Renault and Same. 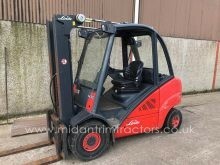 If you want more information we can email you with a description and also more pictures of our stock. 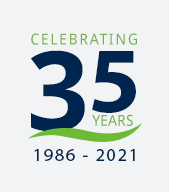 Please note: We are closed Easter Monday 22nd April & Easter Tuesday 23rd April 2019. 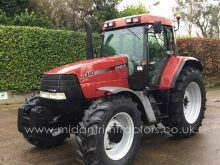 Get the latest news and updates about Mid Antrim Tractors straight to your inbox.